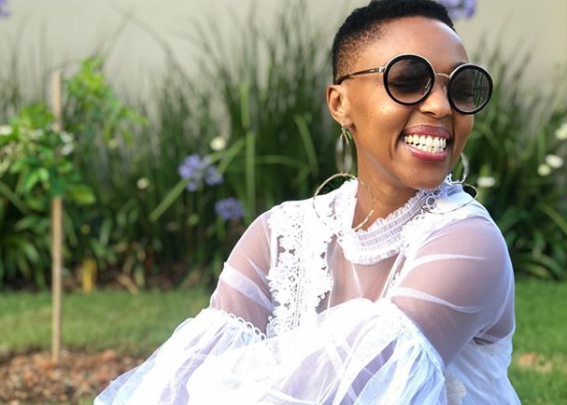 Pabi Moloi Claps Back At Twitter Troll Over Chubby Comment! She’s sweet and kind but do not come for because she will not think twice to clap back. One twitter troll learnt the hard way when they thought they were complimenting the Trending SA host by telling her that he liked her when she was a bit chubby. In response, Pabi lapped back tweeting, “I liked the more silent you.” Ouch!